Stripe: Today, we’re excited to launch Stripe Billing, a new suite of tools to help companies of all sizes automate, optimize, and scale recurring business models. This new product is an evolution of Stripe Subscriptions and adds many new features. Increasingly, the most innovative companies are establishing recurring relationships with their customers. As these businesses iterate to find the best pricing and sales strategy, they’re often unnecessarily constrained by what their billing system allows. For some companies that already used Stripe, our Subscriptions product was limiting as well. They needed to do more than just simple subscription management. 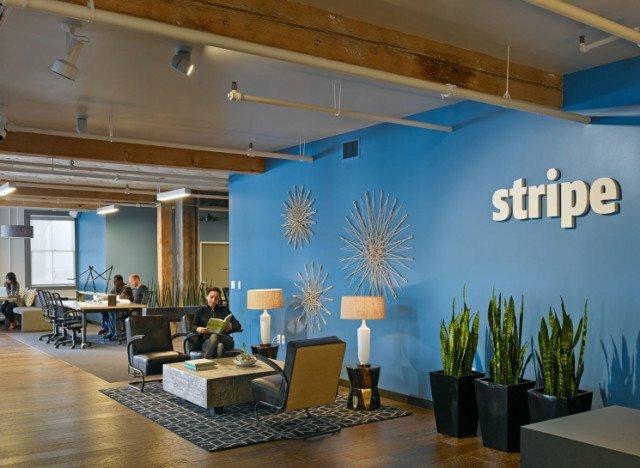 Based on feedback from many of our customers and others, we built Stripe Billing to provide fast-growing businesses the tools to move quickly and design billing around customer experience. Stripe Billing has two components. For developers, our APIs provide composable building blocks that make it easy to design and iterate on different billing models. For business teams, we’ve built easy-to-use Dashboard tools that help manage recurring billing from end to end.